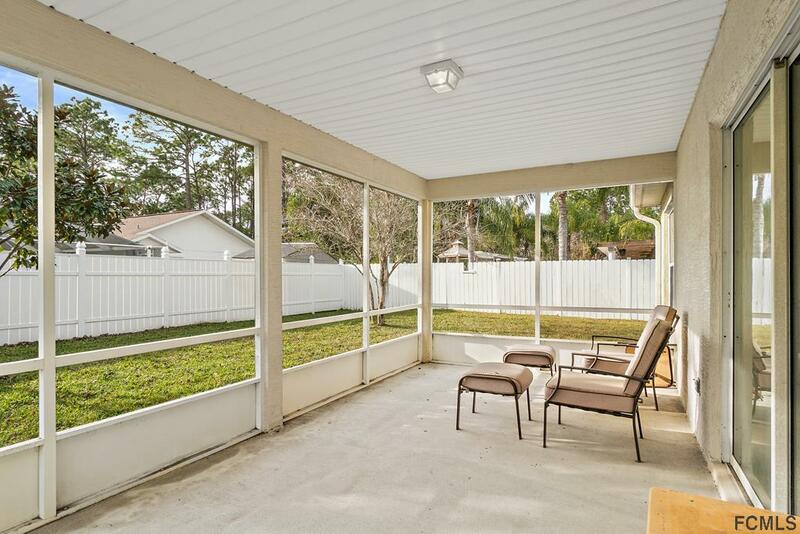 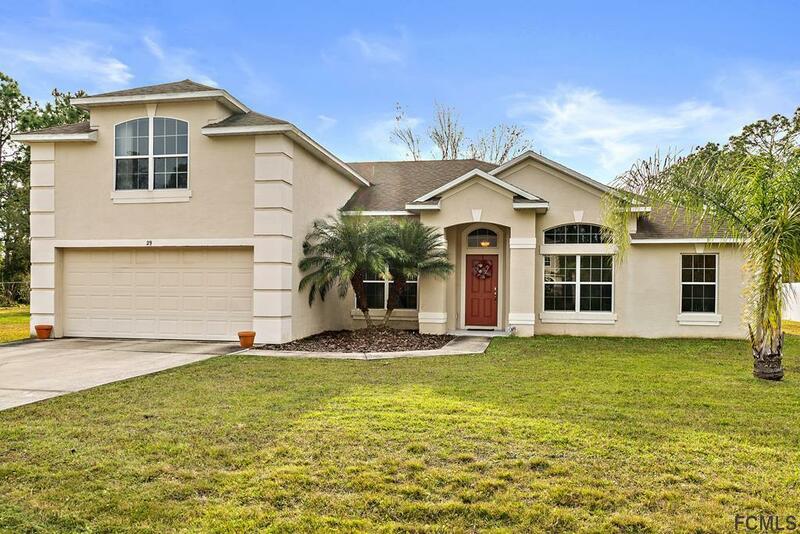 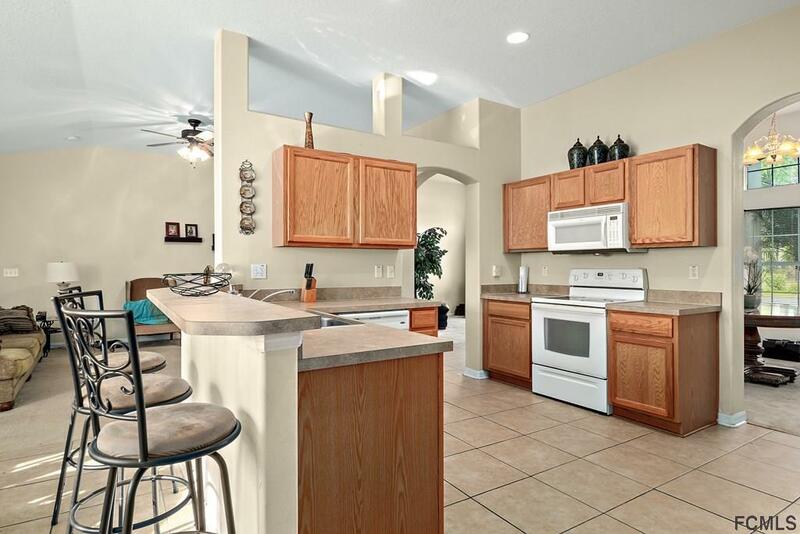 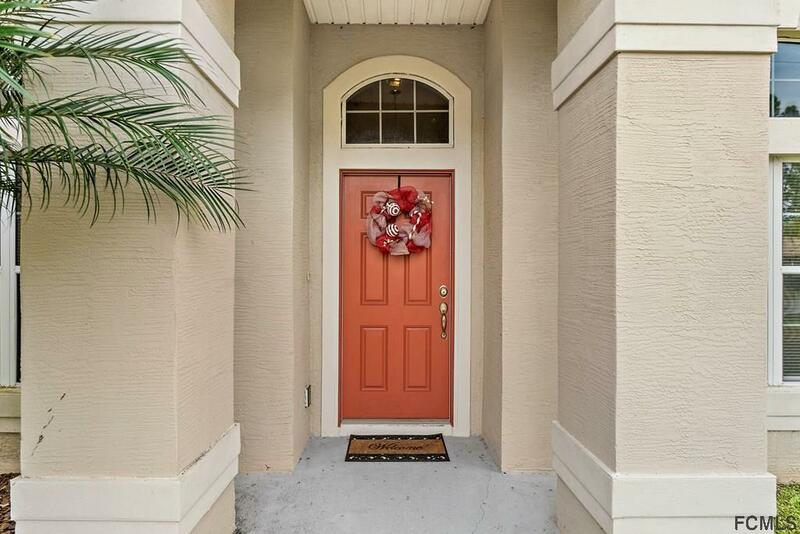 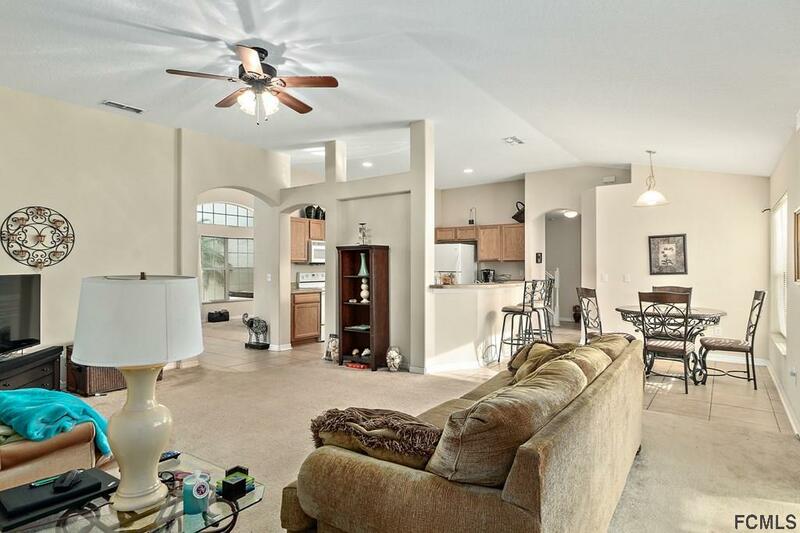 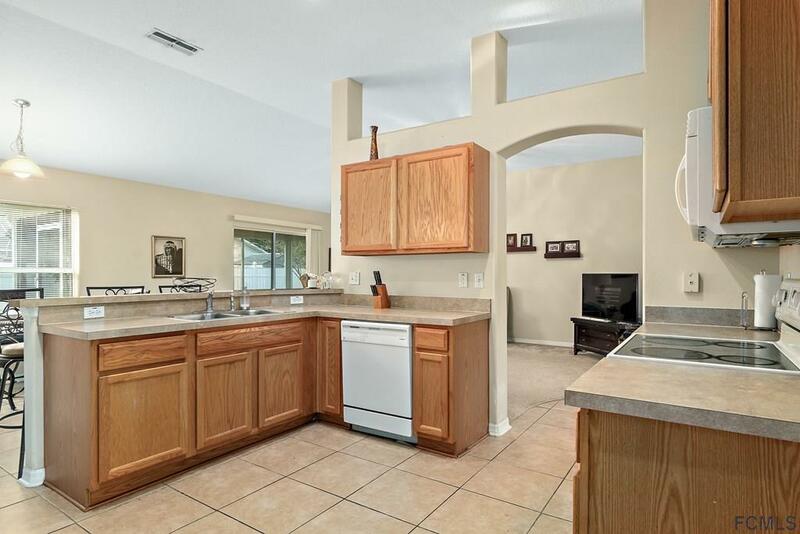 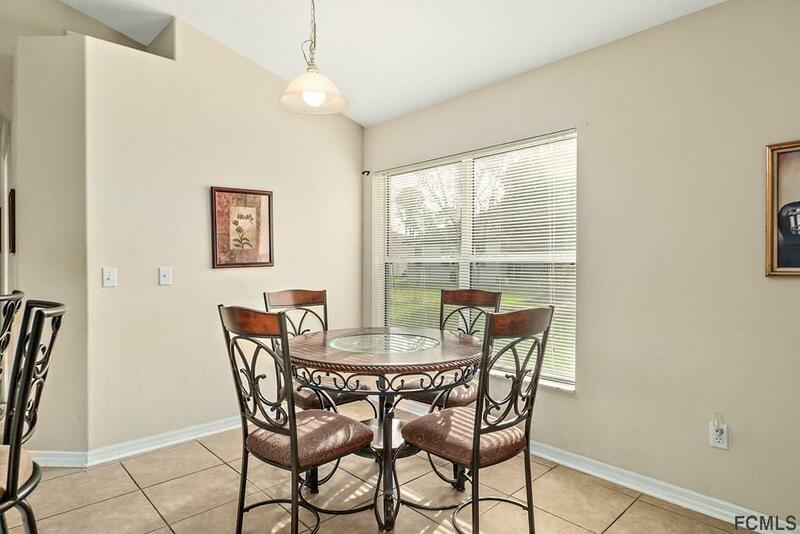 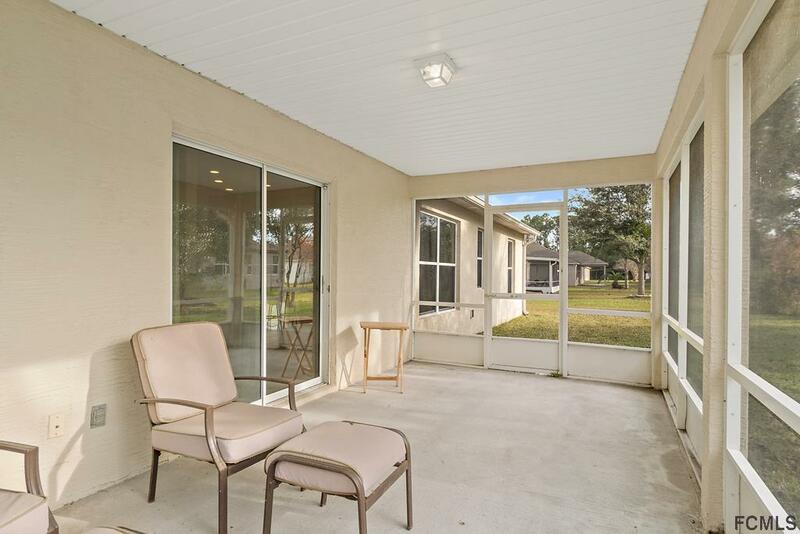 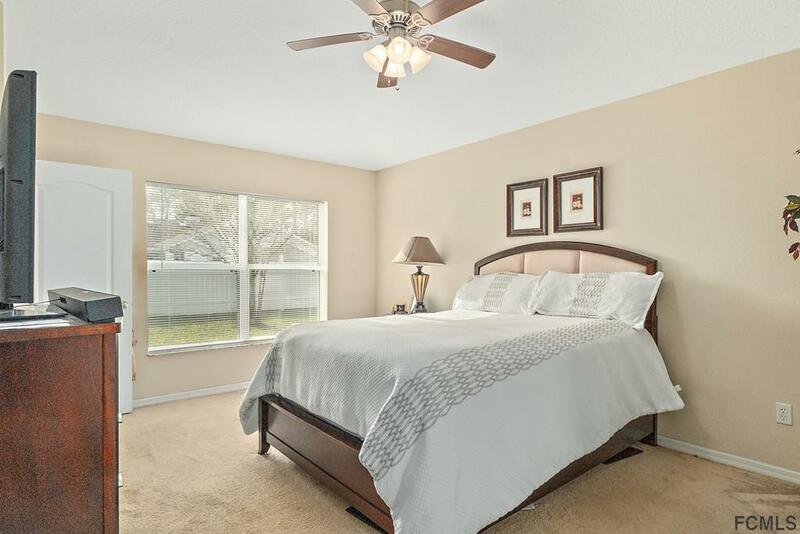 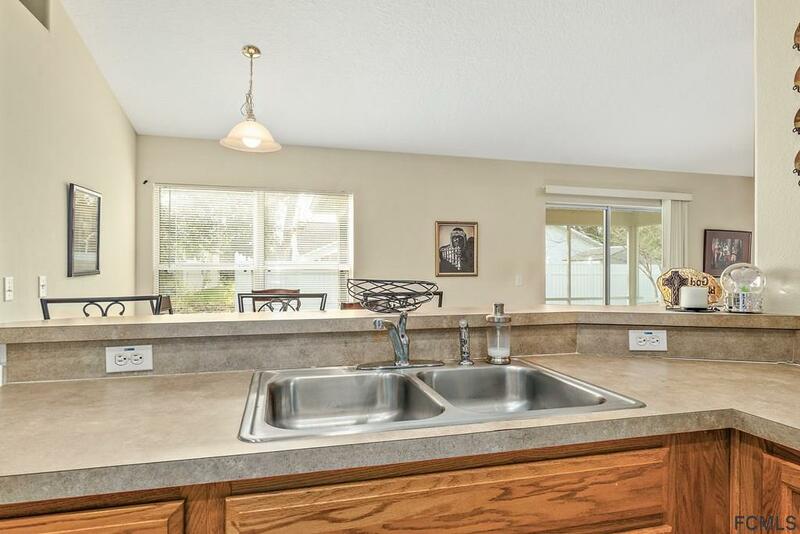 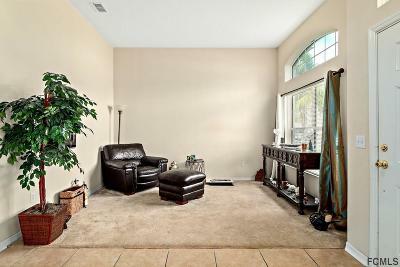 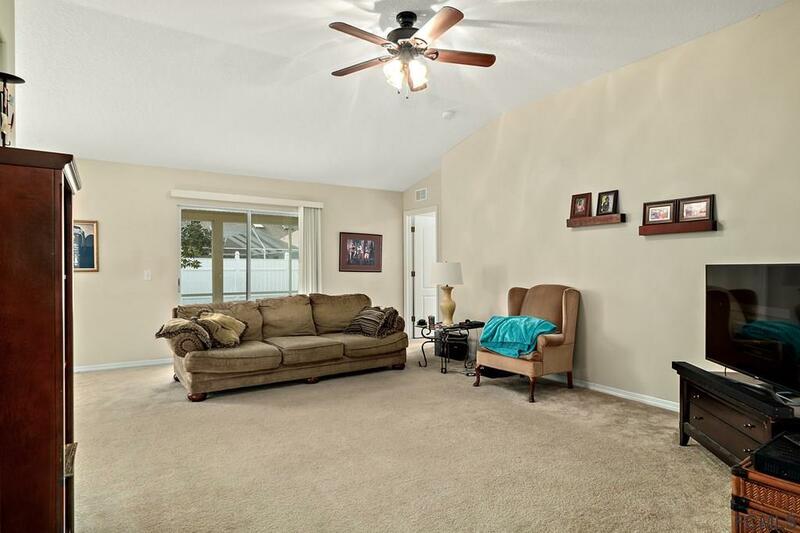 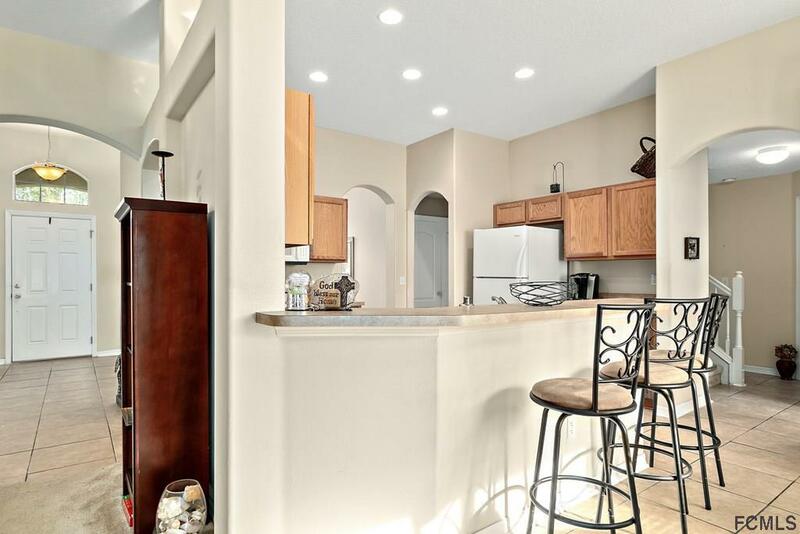 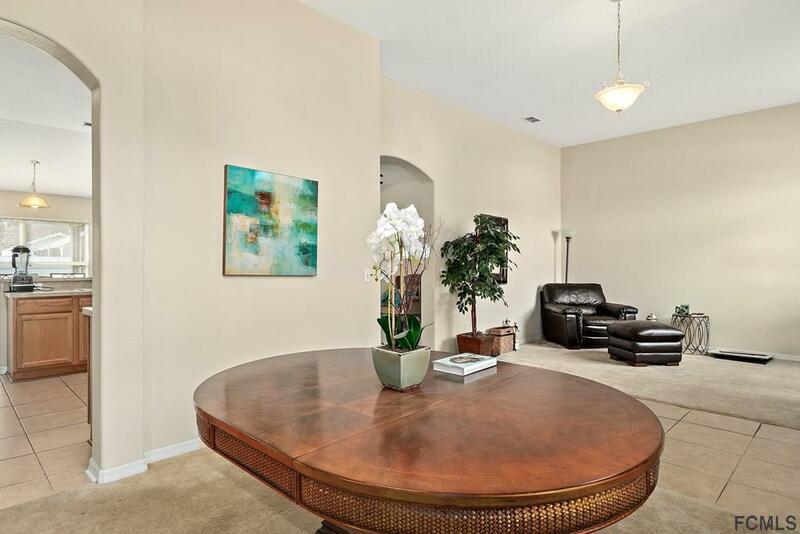 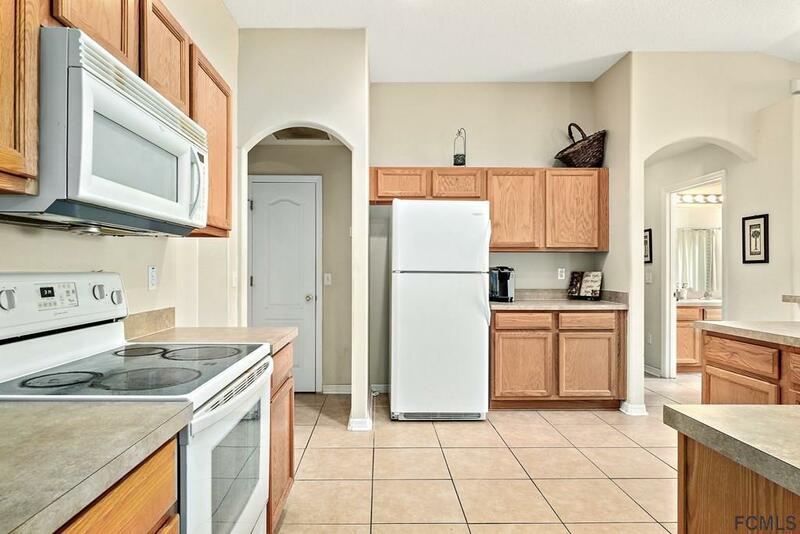 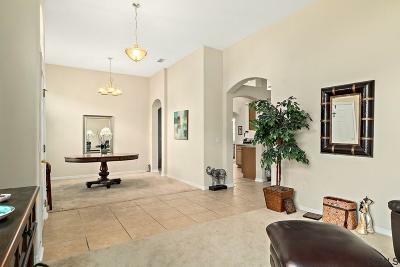 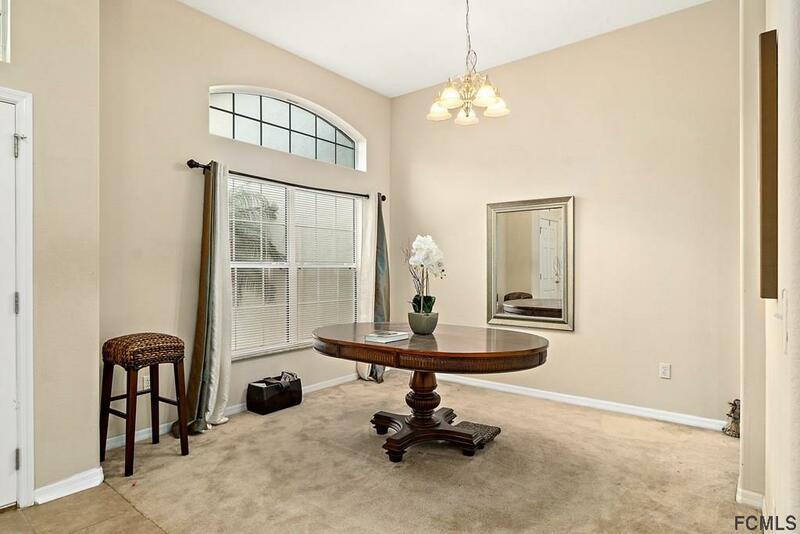 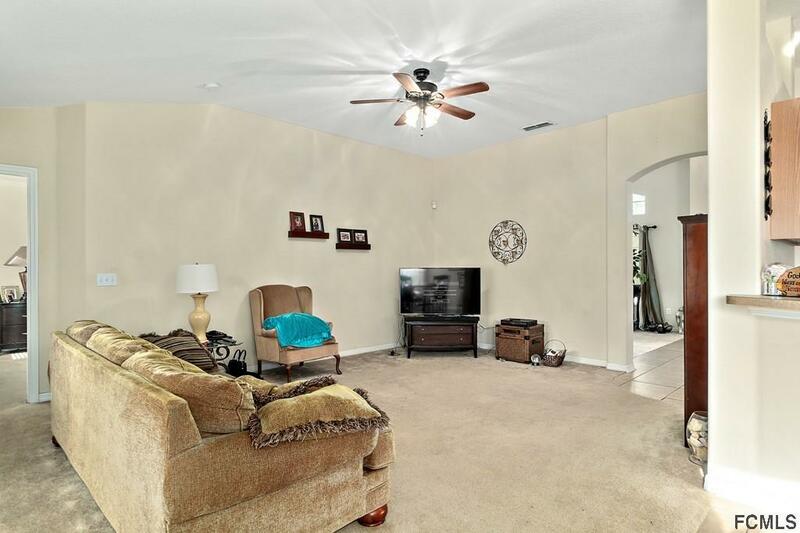 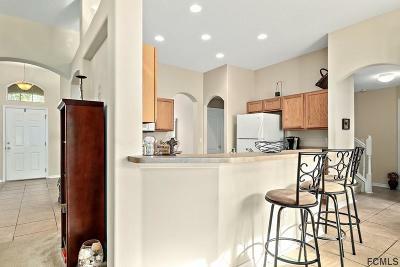 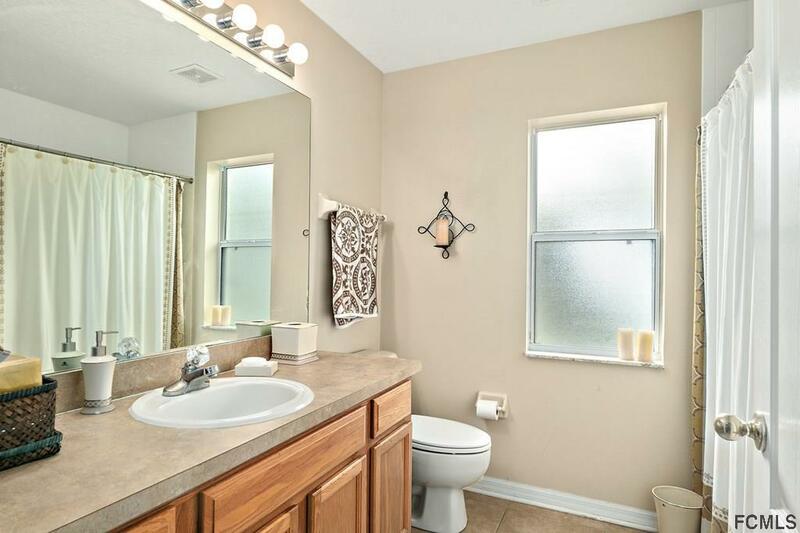 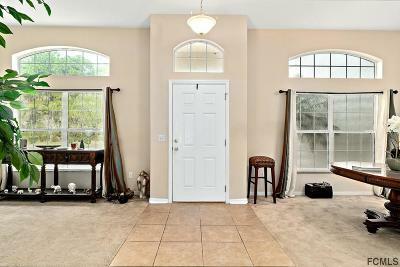 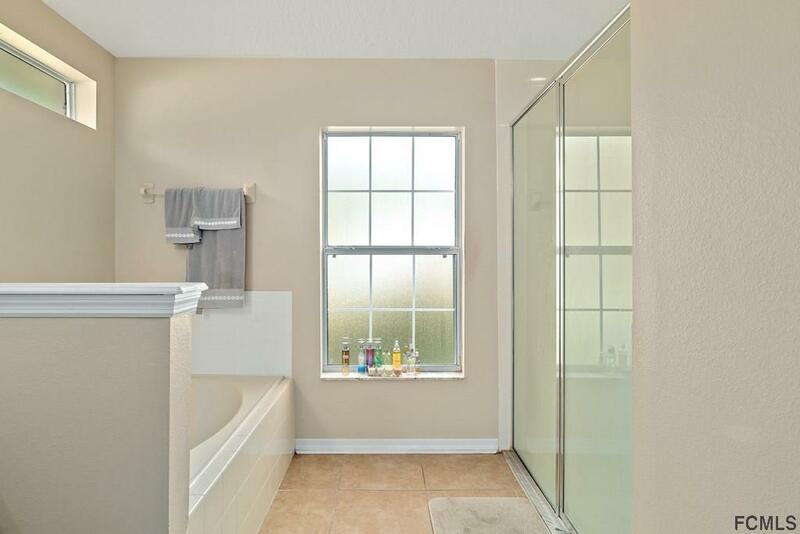 Well maintained 4 bed/3 bath home located in Indian Trails. 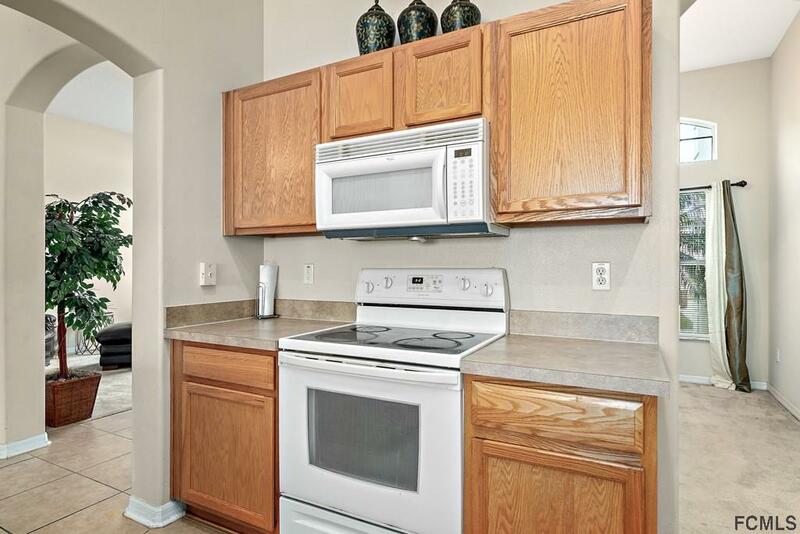 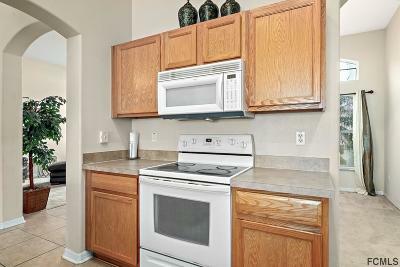 Newly installed stainless steel kitchen appliances. 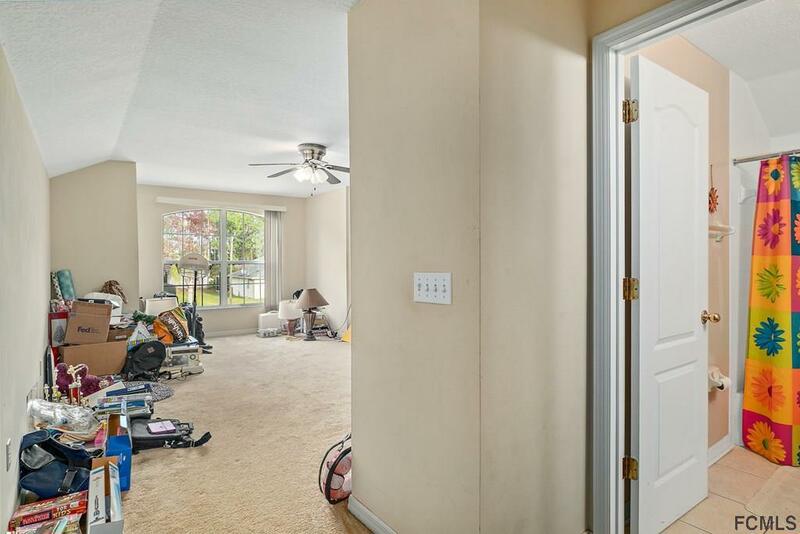 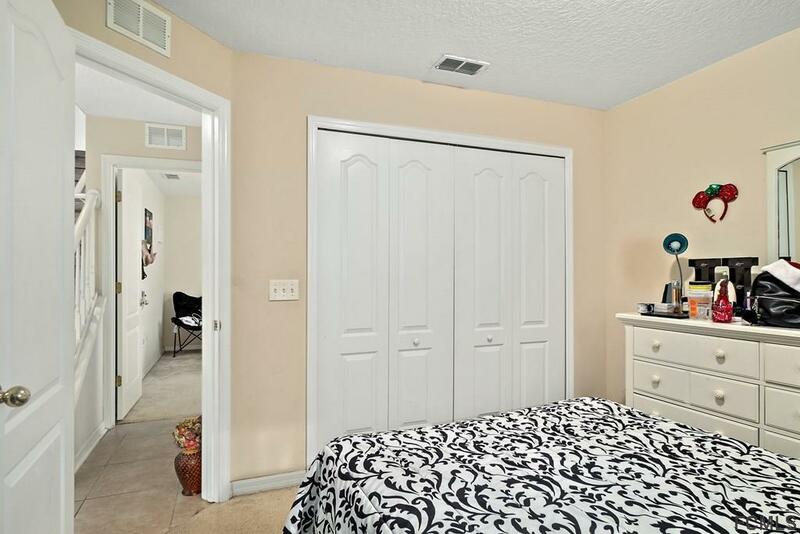 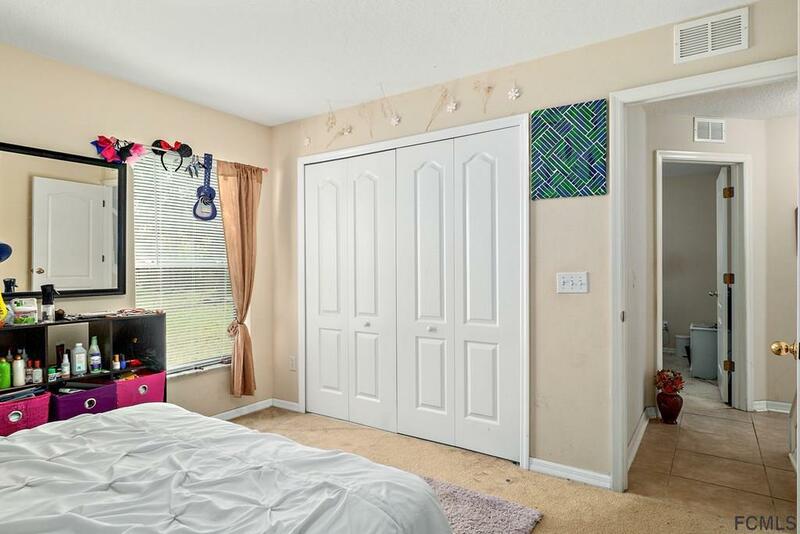 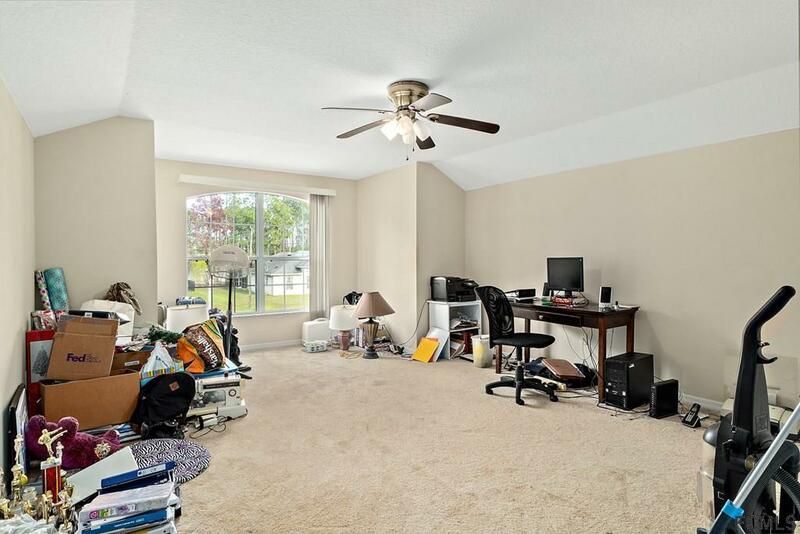 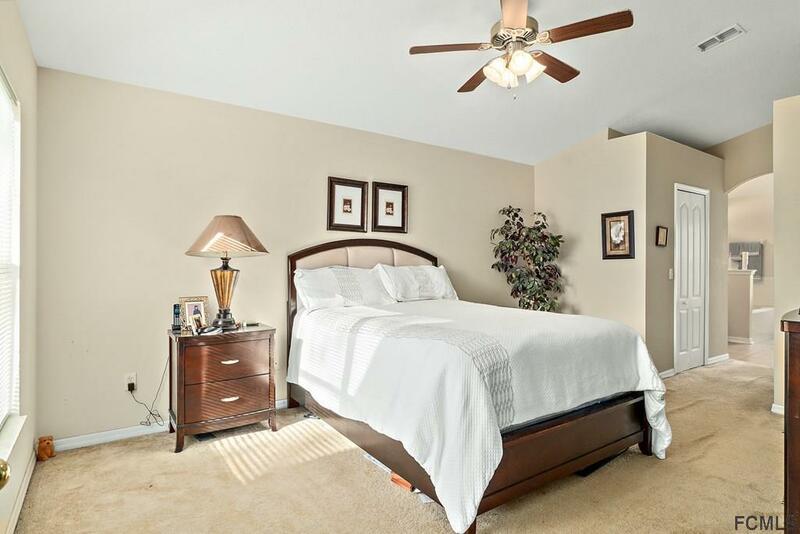 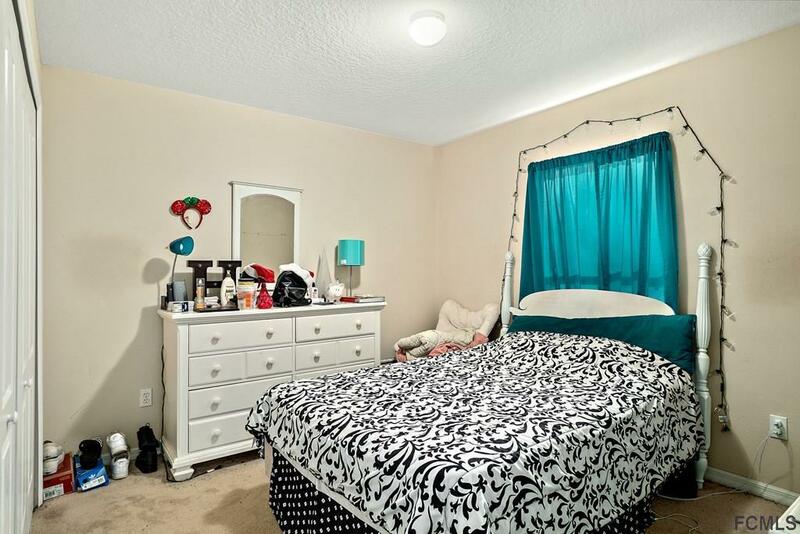 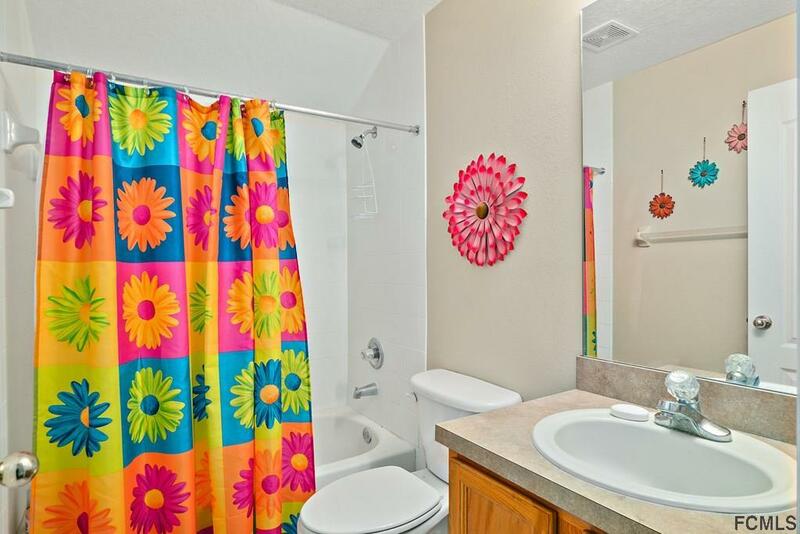 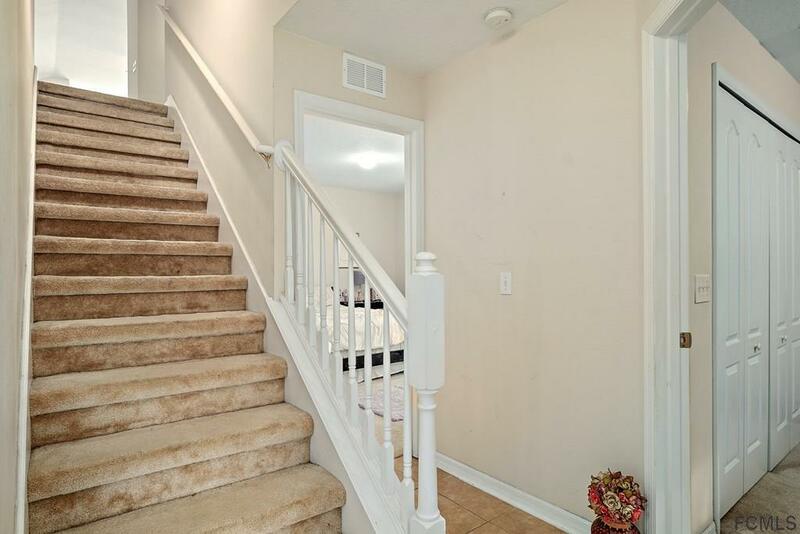 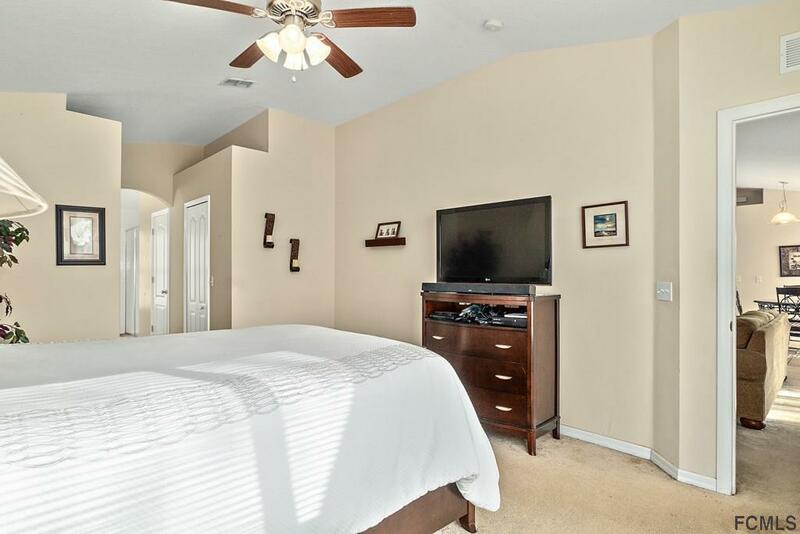 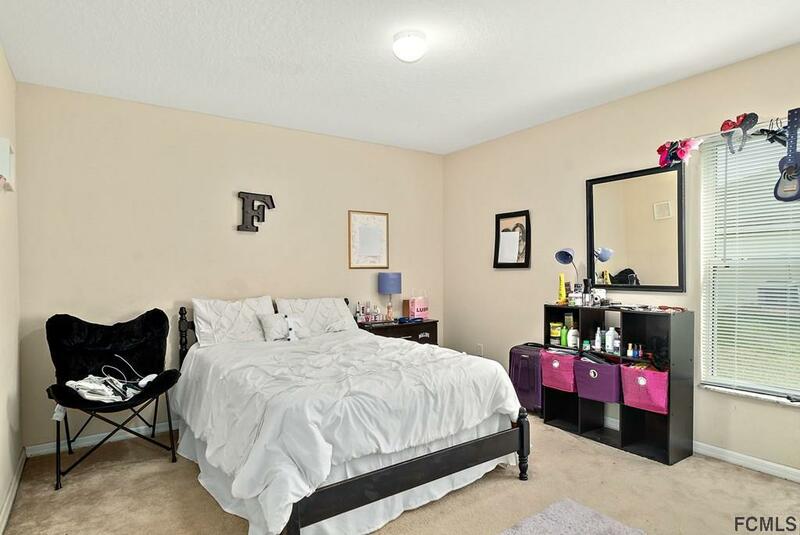 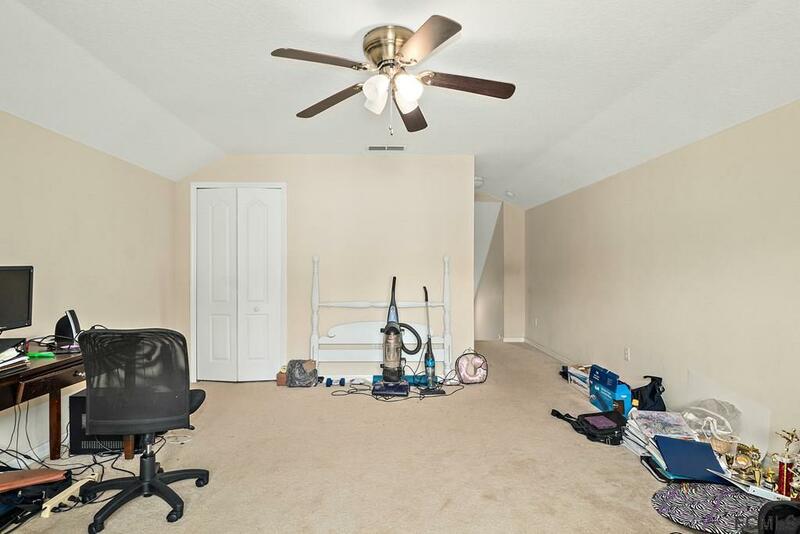 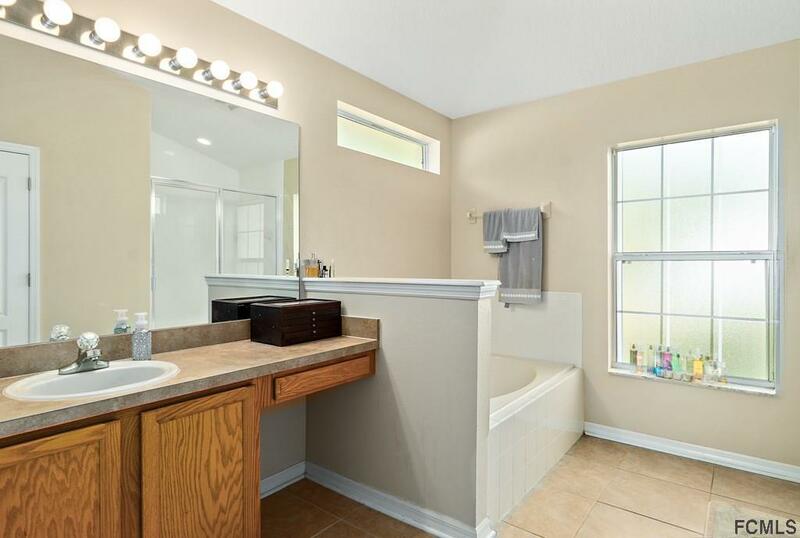 4th bedroom is bonus room over garage with its own private bathroom. 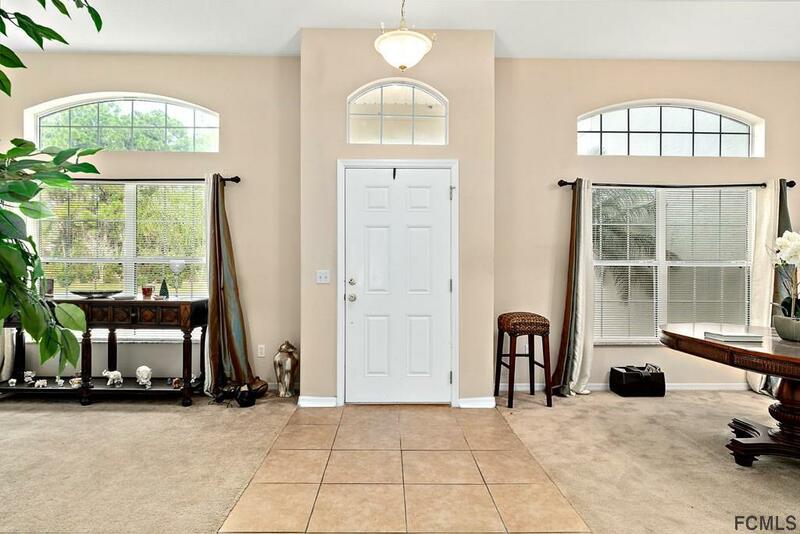 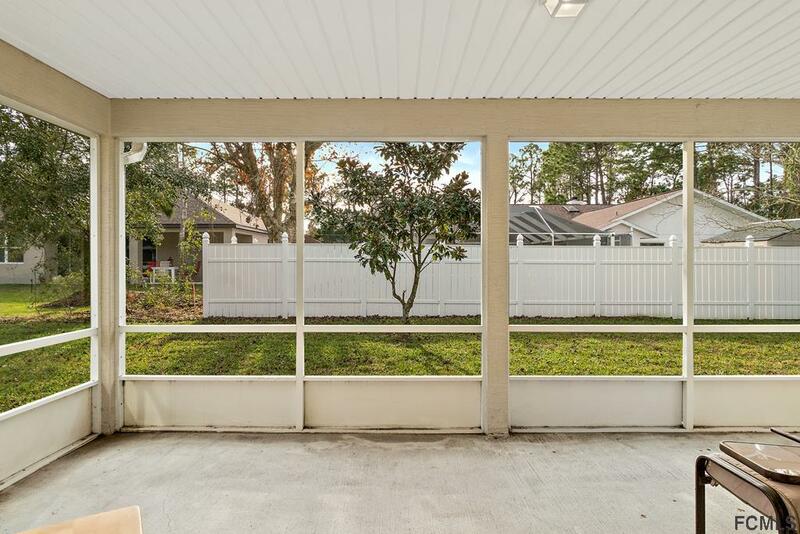 Large home with formal living and dining room, eat in kitchen, and screened porch. 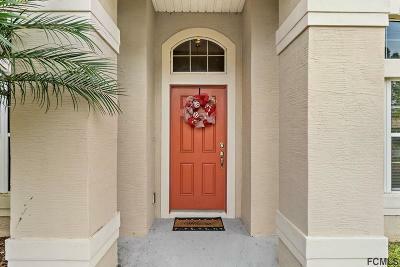 Seller to provide 1 year home warranty to buyer at closing.